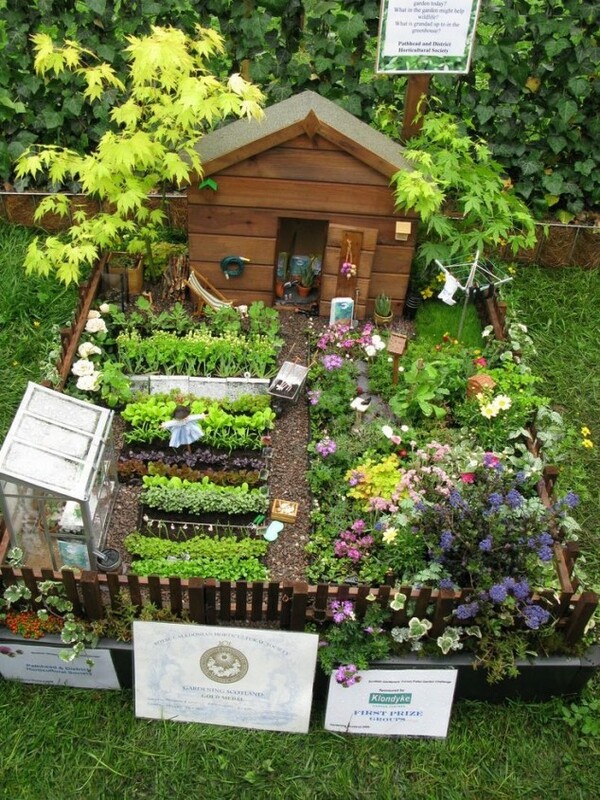 These tiny houses provide inspiration and can for a moment simplify the world of grown ups and make us wonder how would be to live smaller. 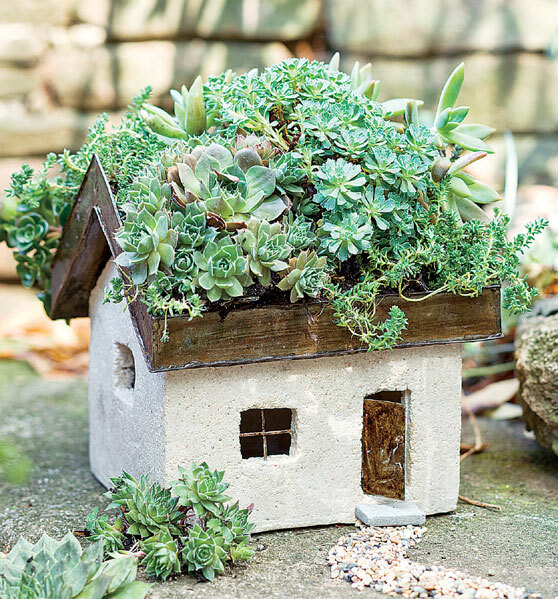 They’re definitely fun to look at, so make yourself a mug of hot coffee or tea, settle in your garden and get ready to daydream about cozy cottages brimming with the magic of storytelling. 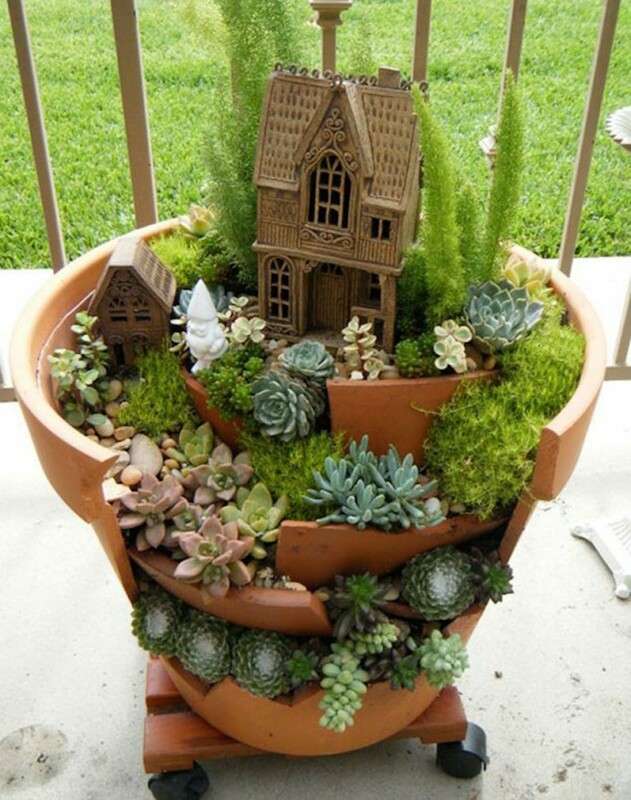 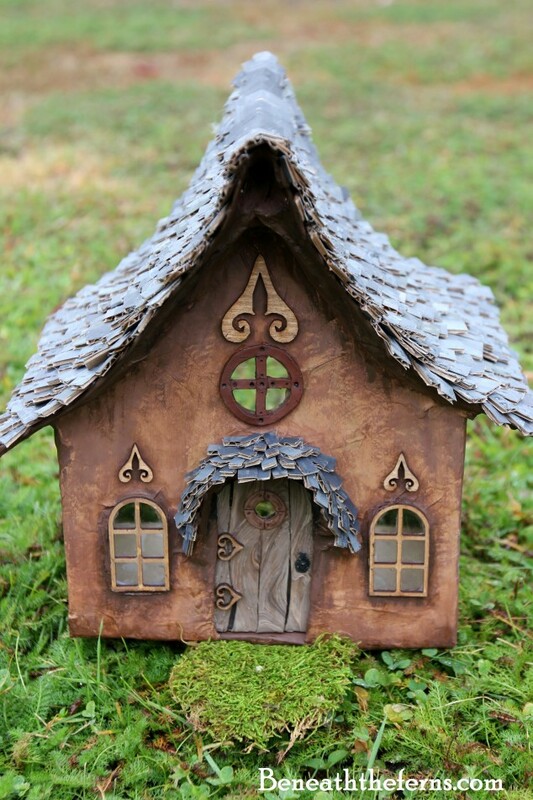 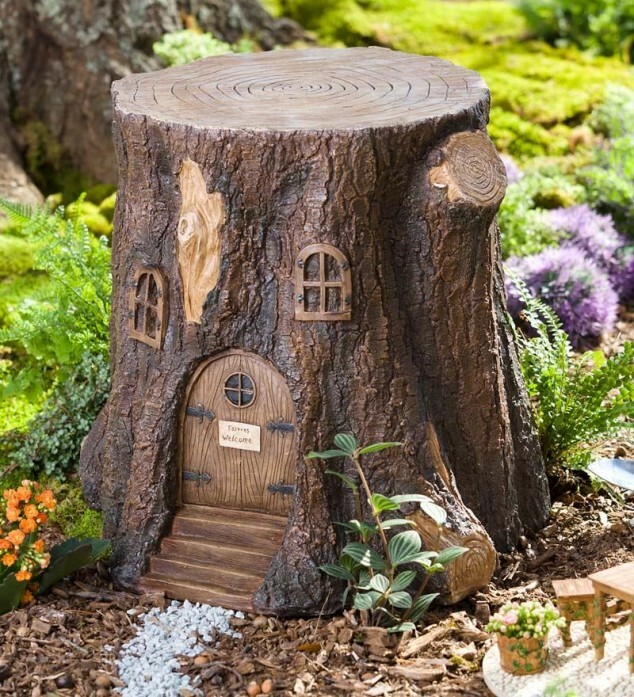 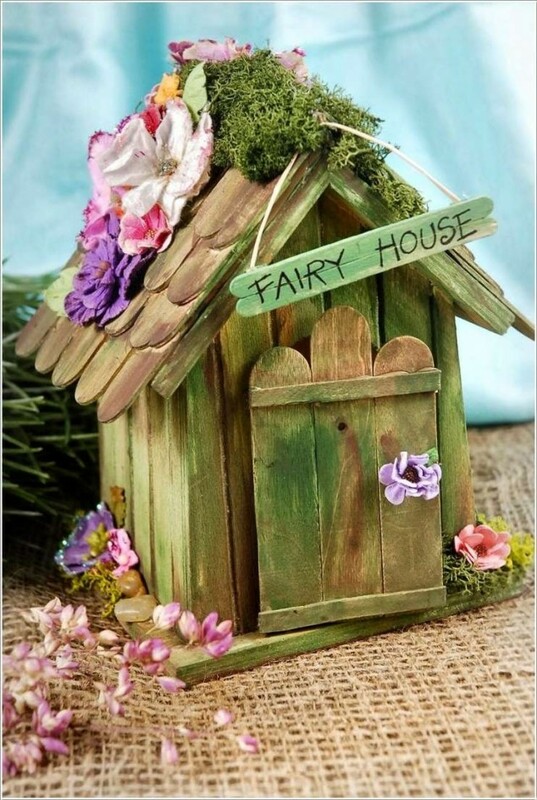 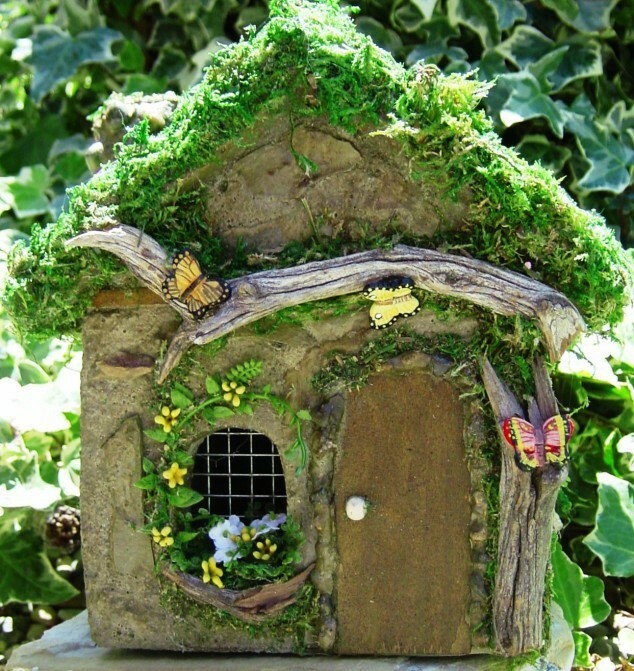 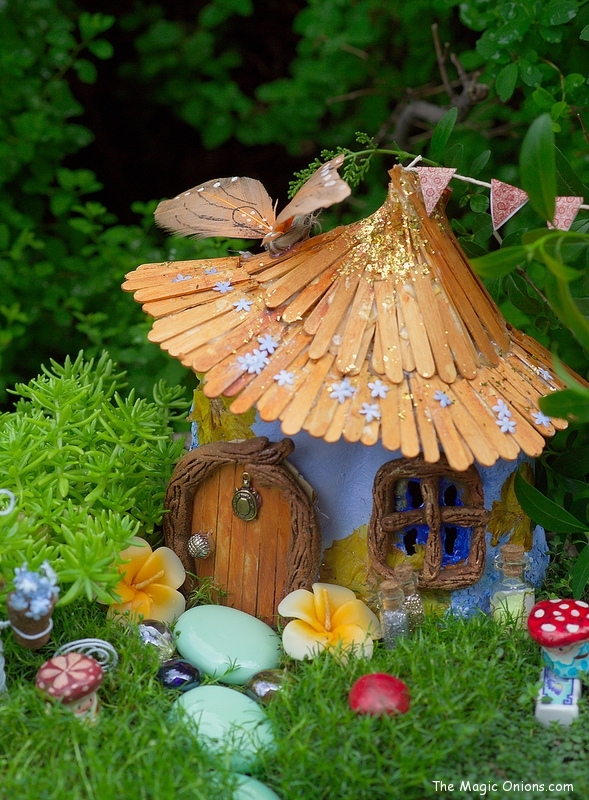 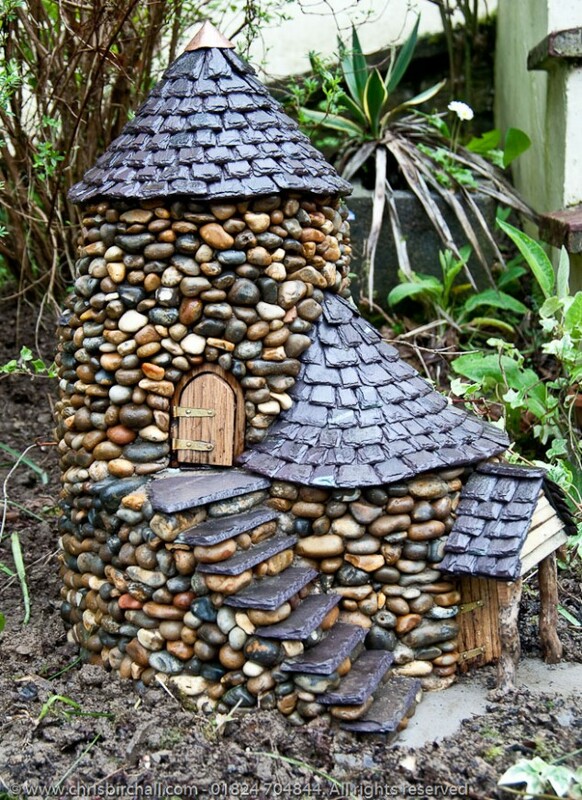 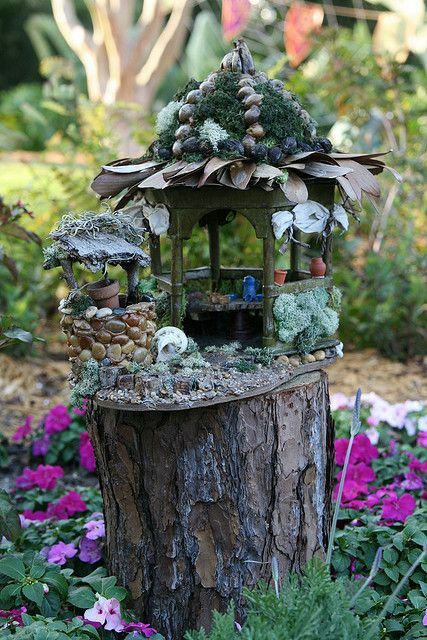 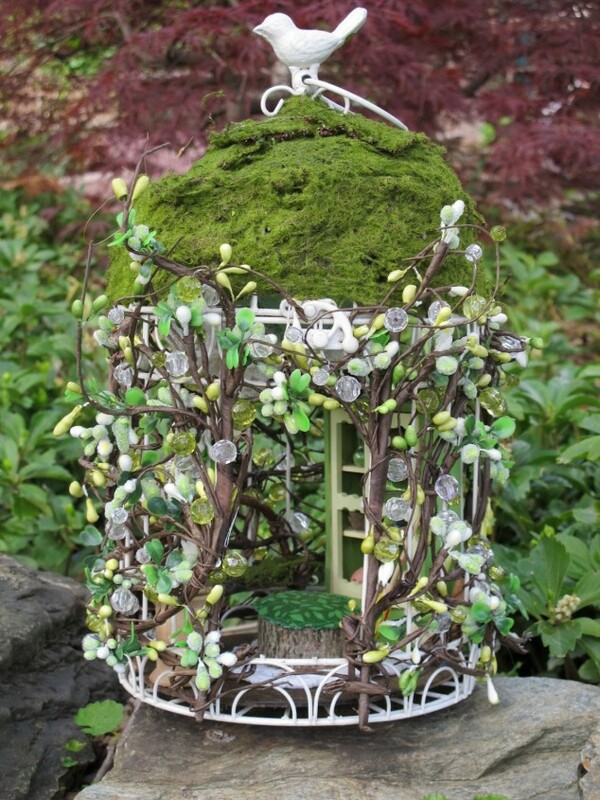 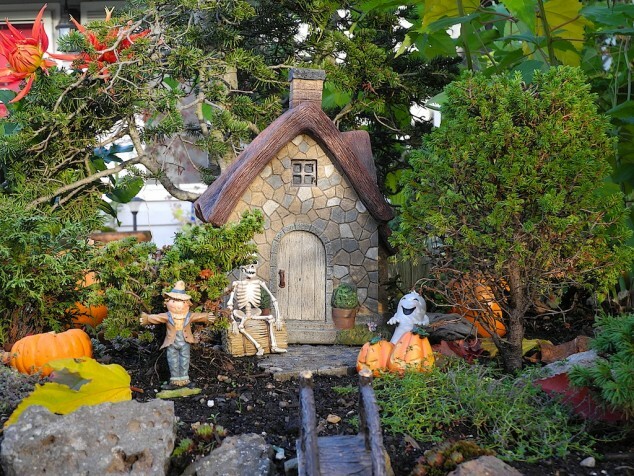 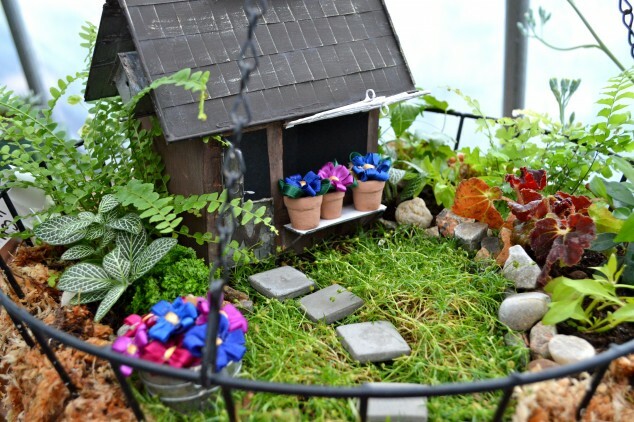 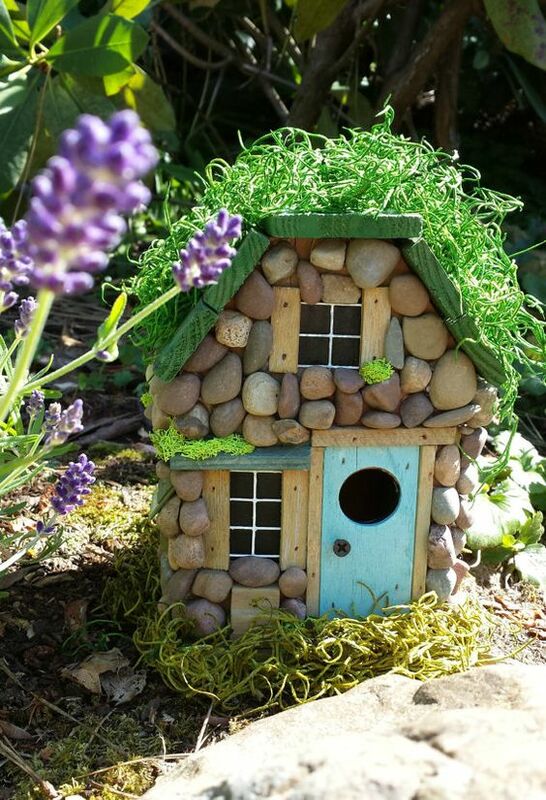 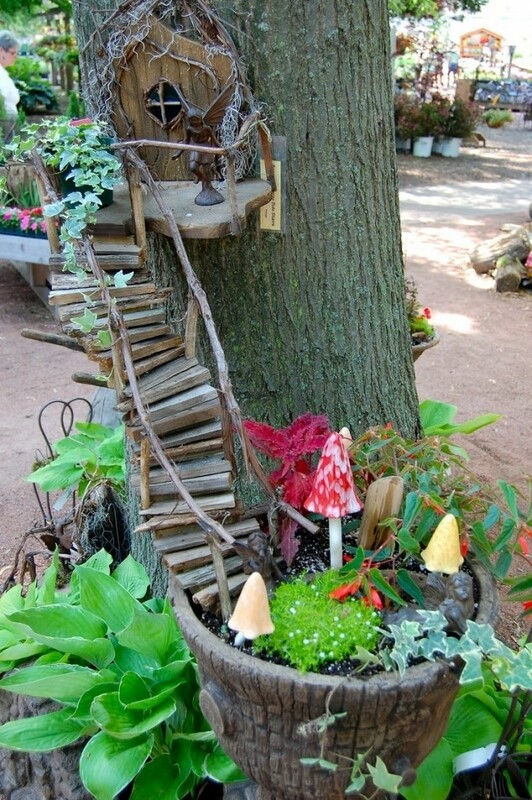 If you want to see some ideas how to make one on your own take a look at the following 15 dreamy fairy cottages that will turn your garden into a magical place.